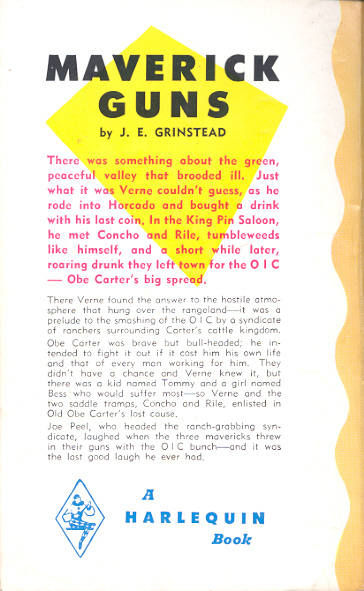 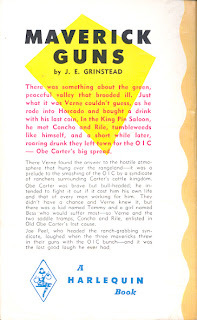 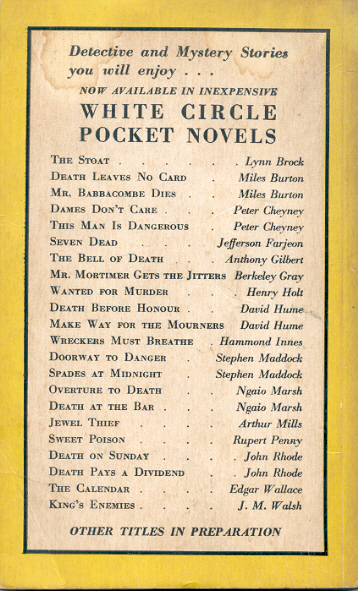 Here are the 13th and 14th of 19 titles that Harlequin reprinted as new numbers in the series from 1949 to 1959. 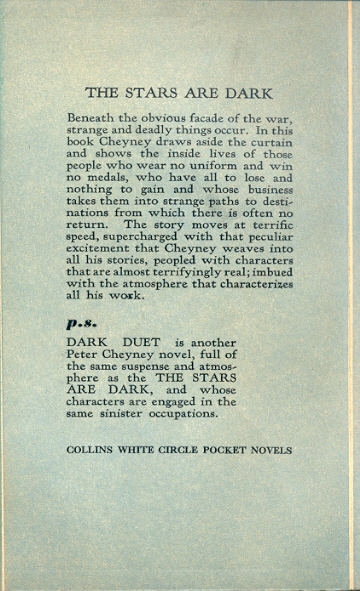 Both have new front and back covers. 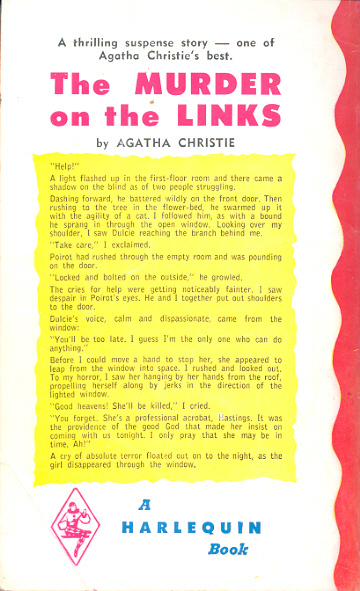 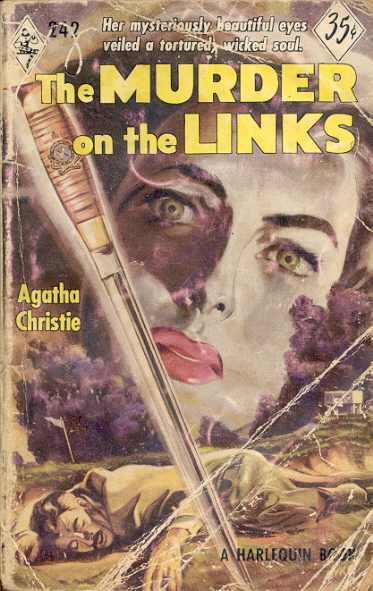 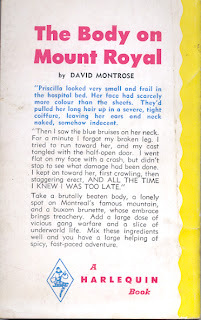 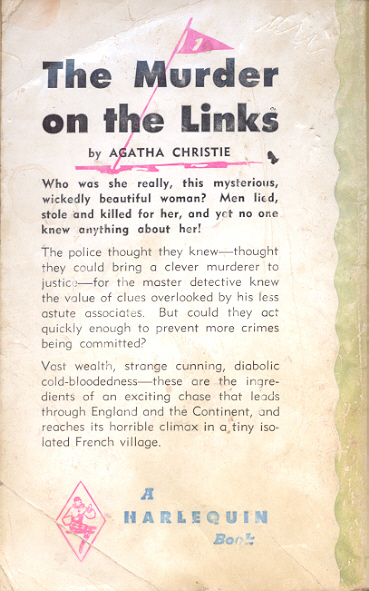 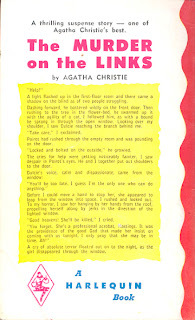 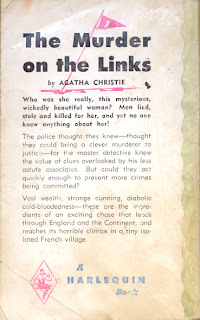 The Murder on the Links is a reprint (that is, text has not been reset) but Maverick Guns has new page breaks such that the first edition has 124 pages of text and the second 122. 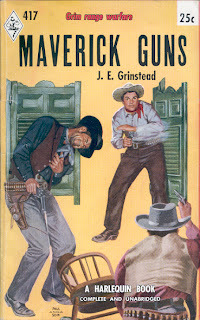 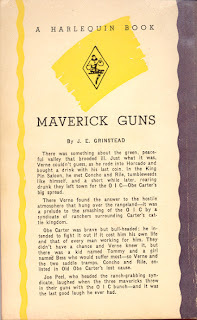 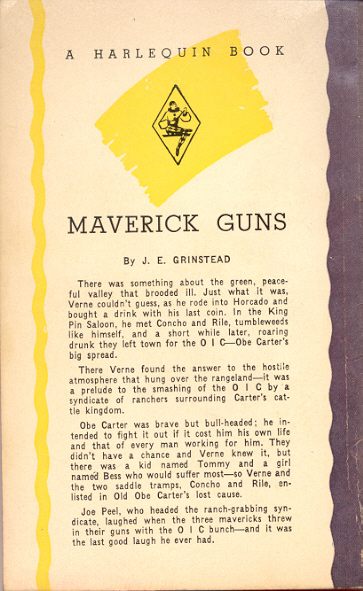 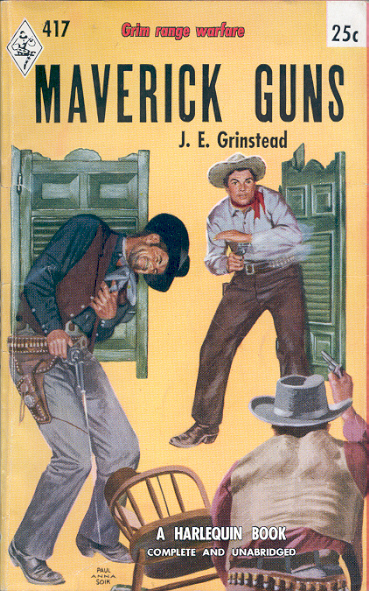 There is no notice of the first edition in the second edition of Maverick Guns. 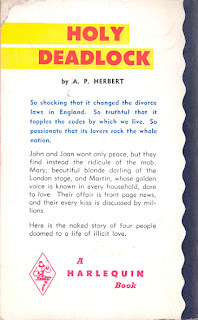 Are Any of Harlequin Books 61 - 70 Worth Reading? 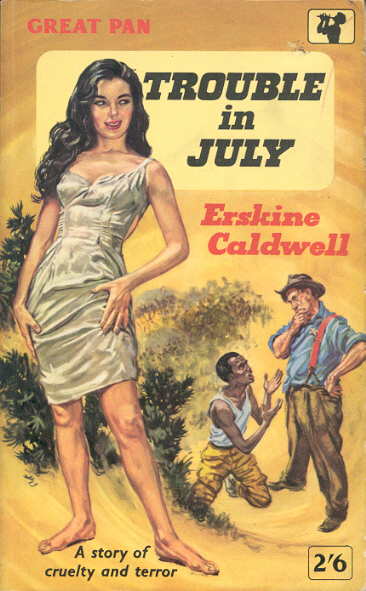 It's been a while since a post in my series on Harlequin Worthies®. 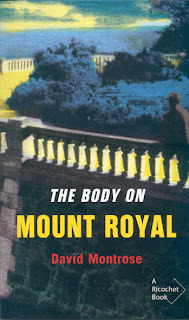 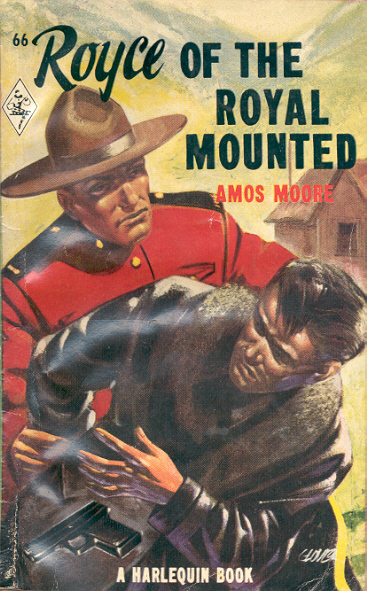 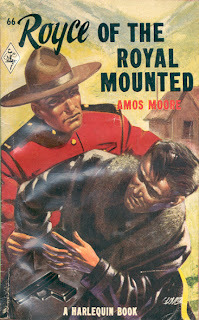 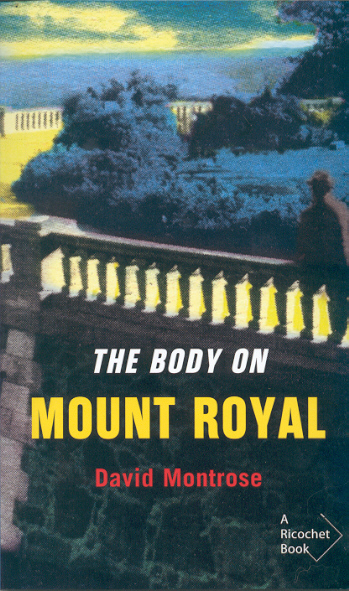 This group of 10 reveals one western, one historical, one Mountie and seven crime/thrillers. 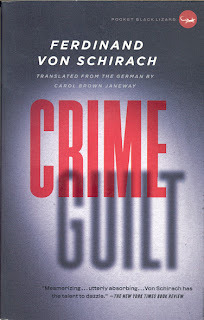 Once again only the crime/thrillers have any potential. 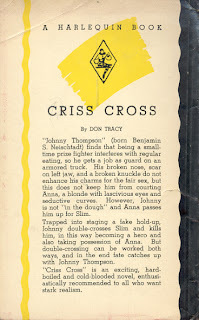 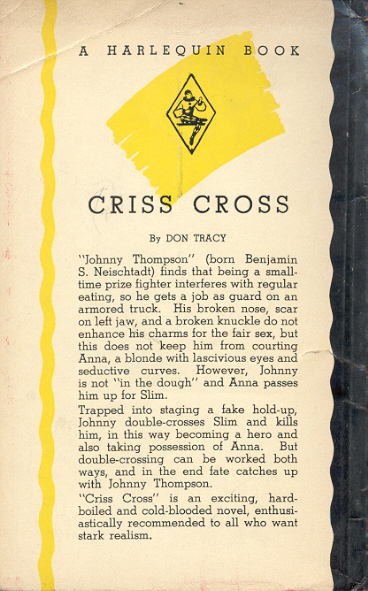 Criss Cross is the basis for the 1949 film noir of the same name starring Burt Lancaster. 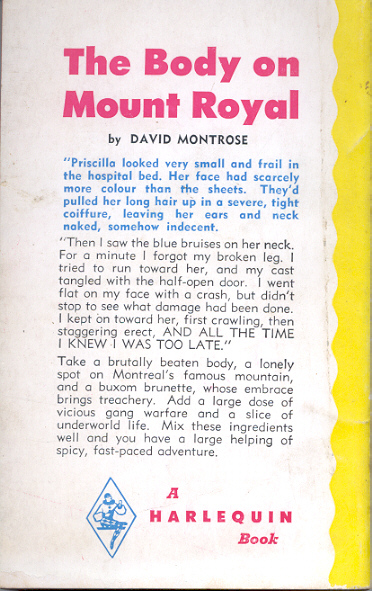 That deserves a Worthy®. 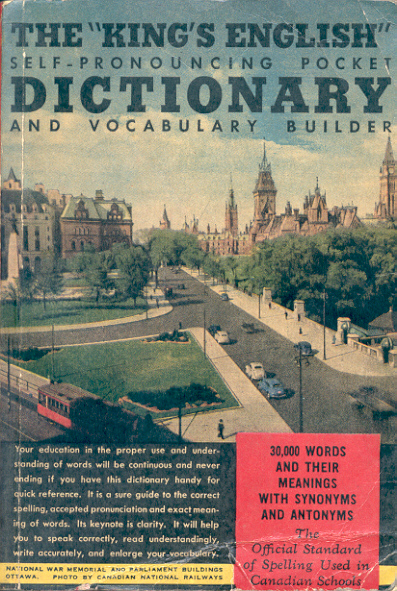 The "King's English" Self-Pronouncing Pocket Dictionary and Vocabulary Builder by J. M. Parrish and John R. Crossland is one of two early paperbacks from Wm. 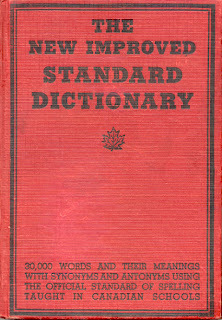 Collins Sons & Co. Canada in a numbered series starting with S. In the case of the dictionary, S3, noted at the base of the spine. 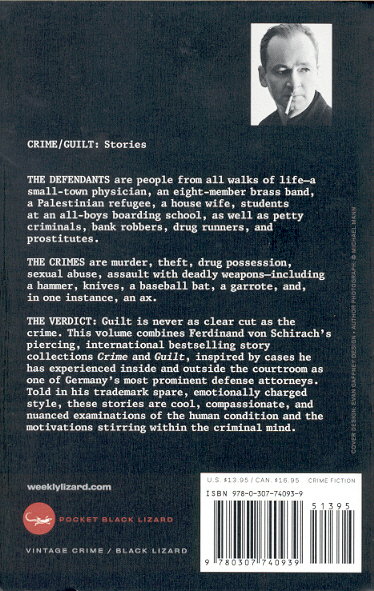 There is a S4 but I've never seen S1 or S2. 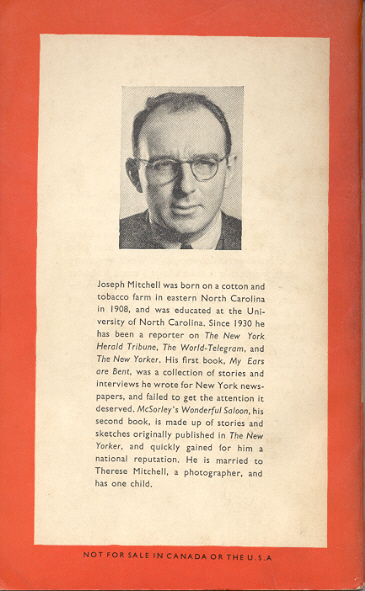 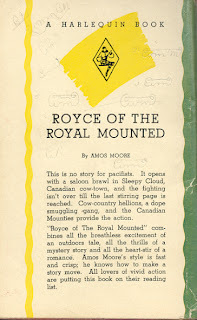 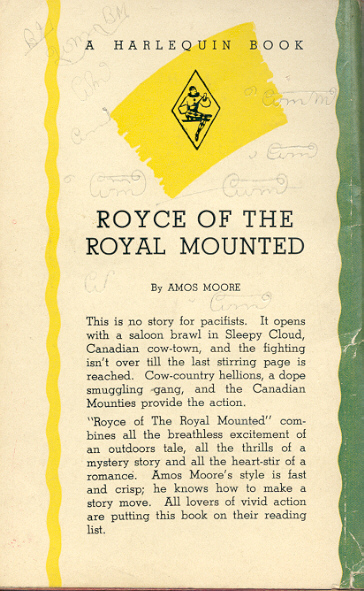 The copyright date is 1942 but a two page advertisement for "Books in Canada" at the back provides a date for the printing. 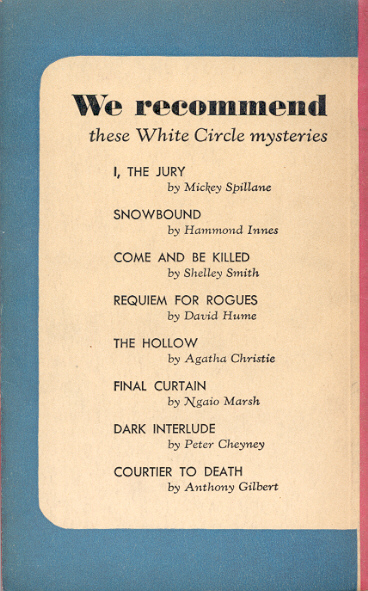 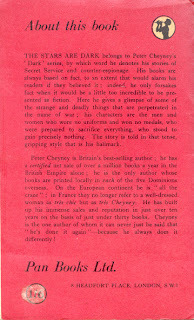 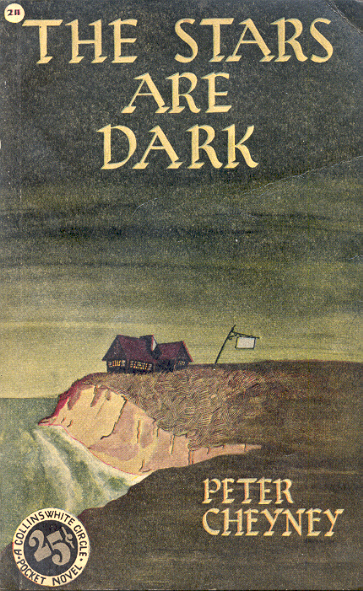 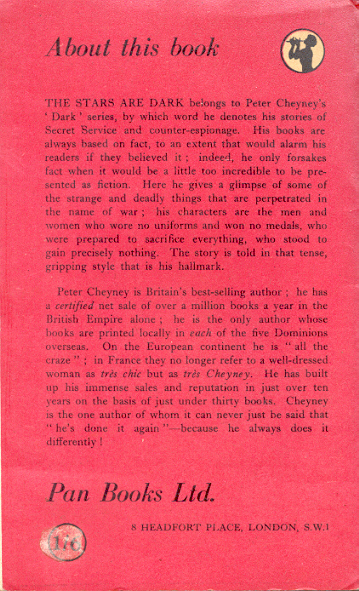 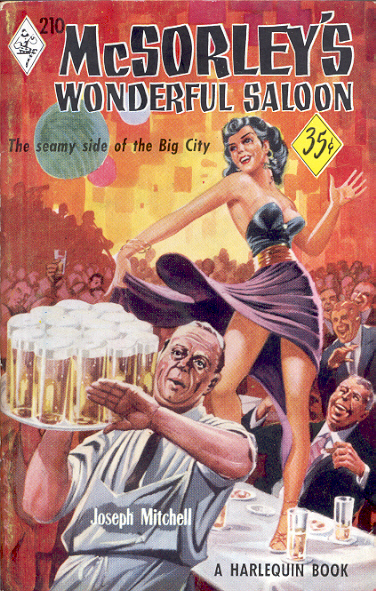 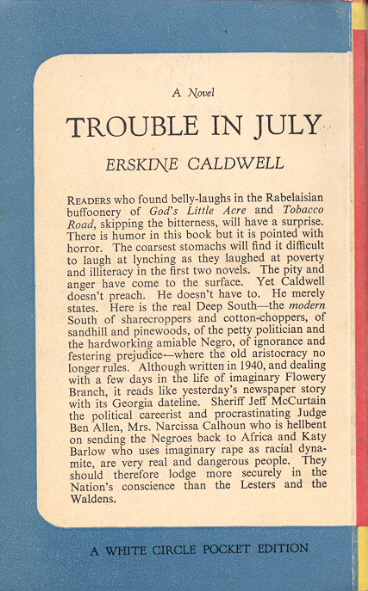 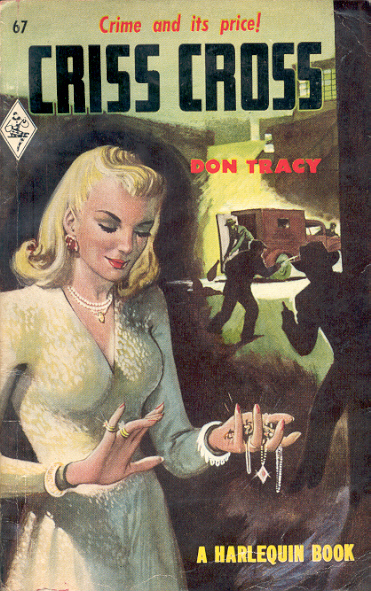 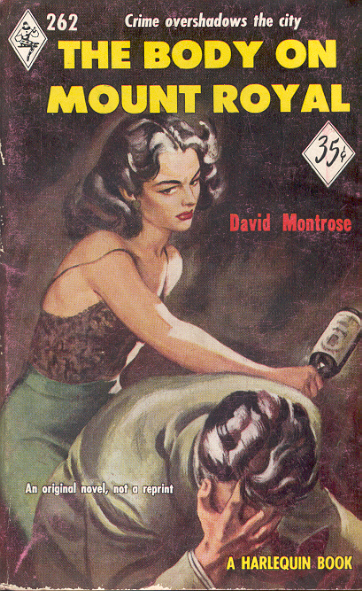 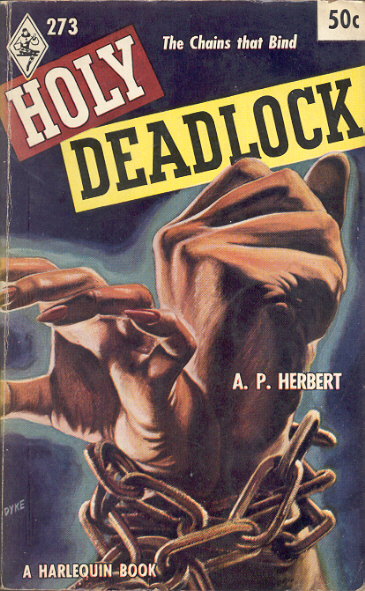 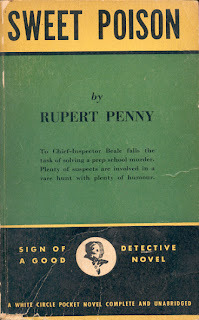 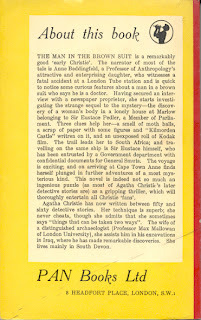 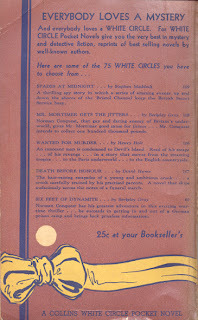 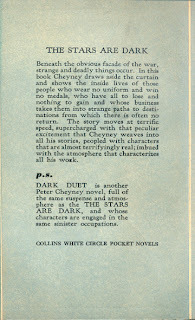 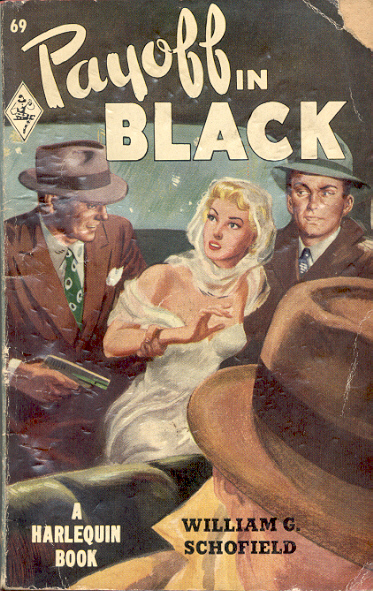 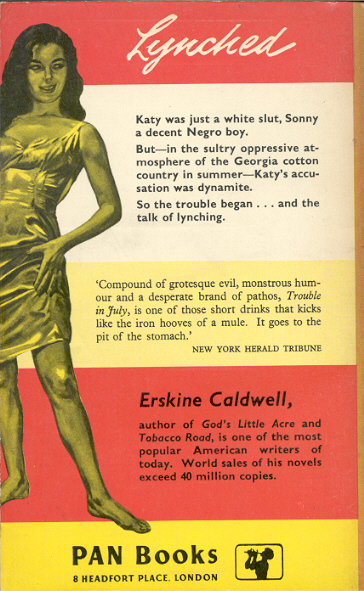 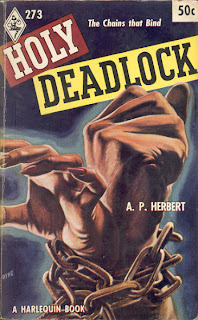 This list of books includes four from the White Circle paperback series, including Literary Lapses which was published in 1945. 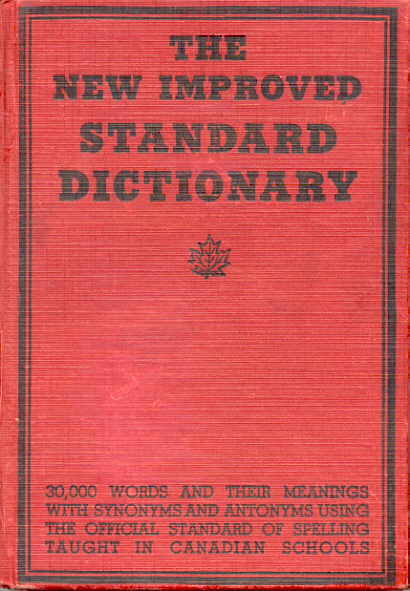 The "King's ... is a reprint of The New Improved Standard Dictionary. 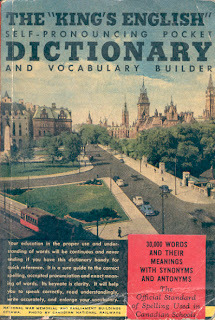 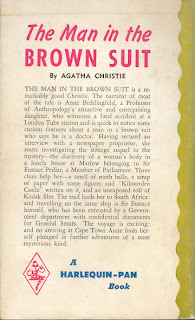 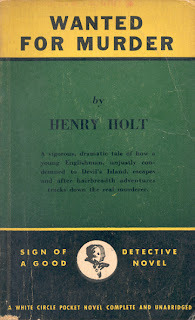 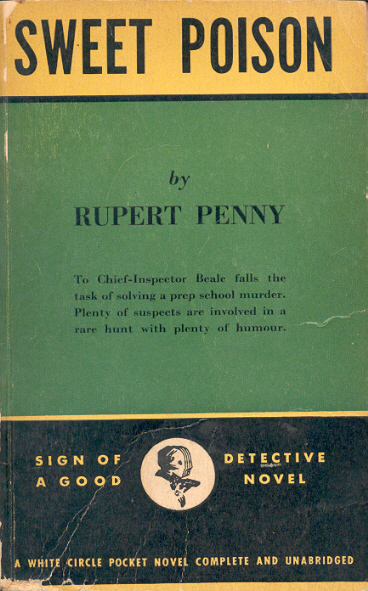 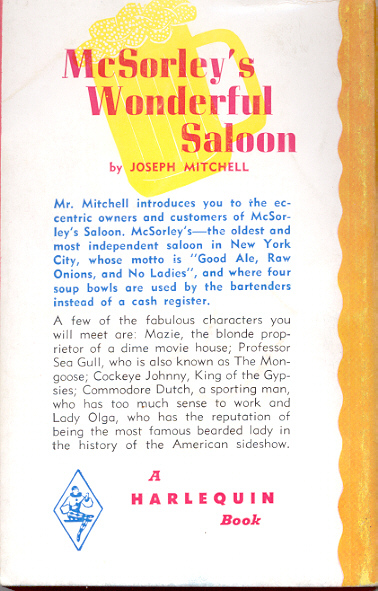 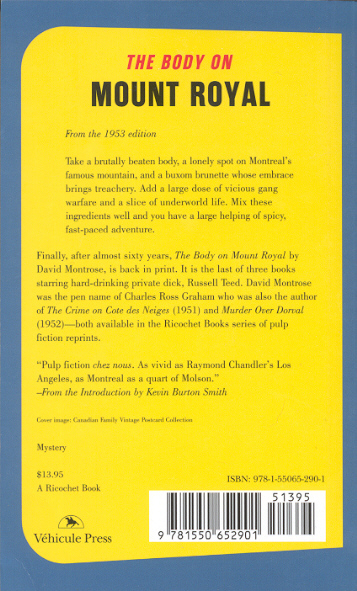 The only difference is the title page with the new title, a reset author listing and the addition of the street address in Toronto, 70 Bond Street. 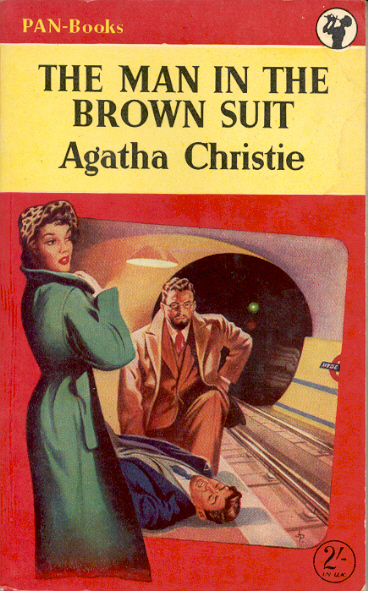 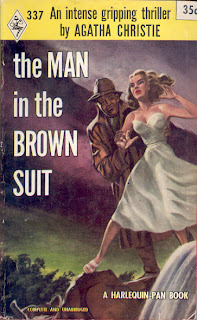 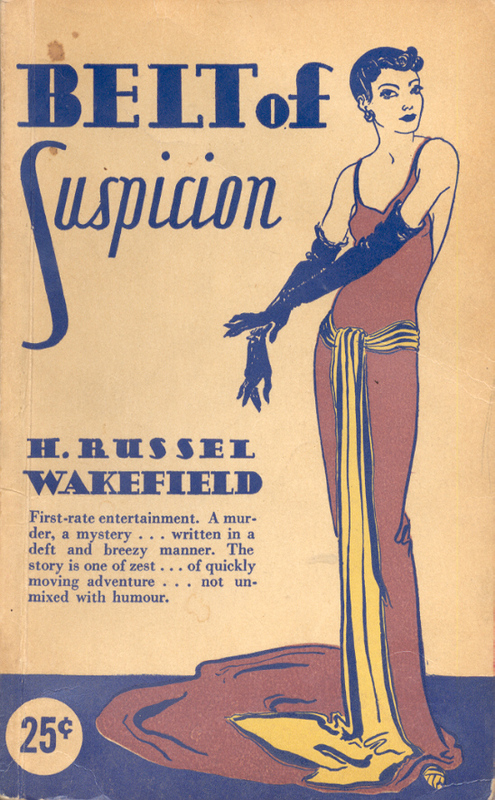 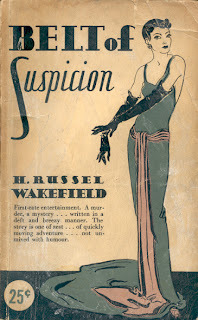 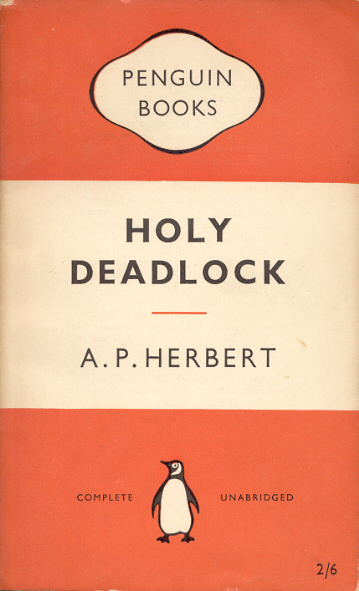 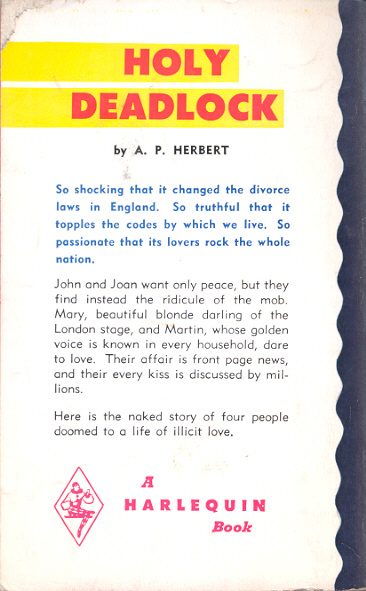 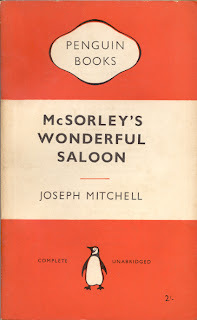 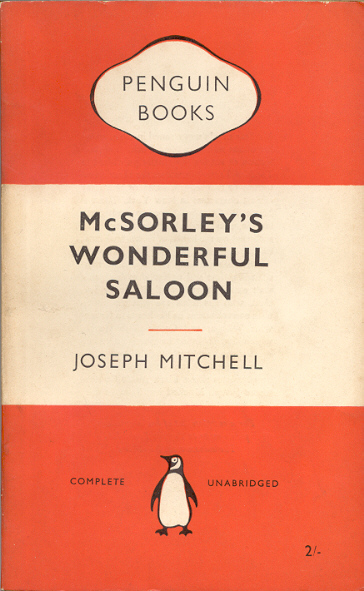 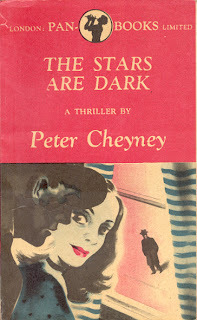 Penguin began publishing mass market paperbacks in 1935, 14 years before Harlequin. 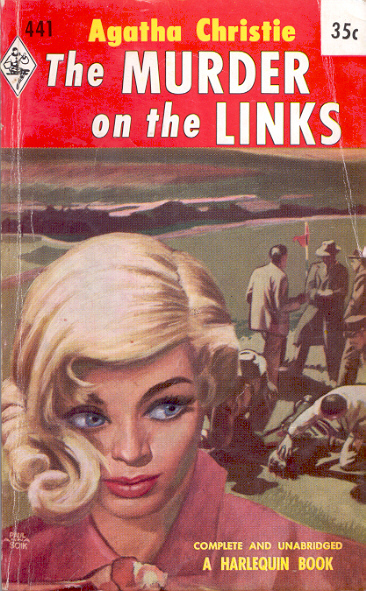 Both are very much still in business, but it is unlikely that the same title has been published by both publishers in over 50 years. 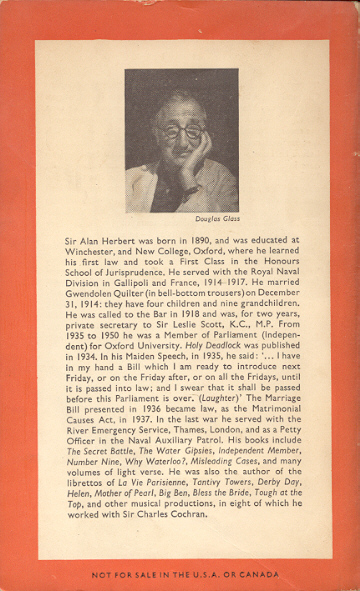 However until 1959 there were a few titles so honoured. How many? Not sure yet. For your viewing pleasure, here is one. 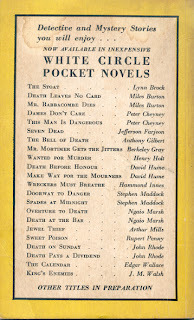 In 2011 Vintage Books, a division of Random House, started a new series - Pocket Black Lizard. 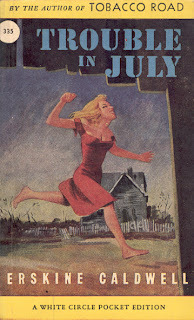 Four books were published then four more in 2012. 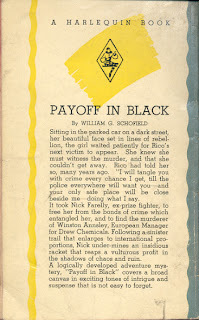 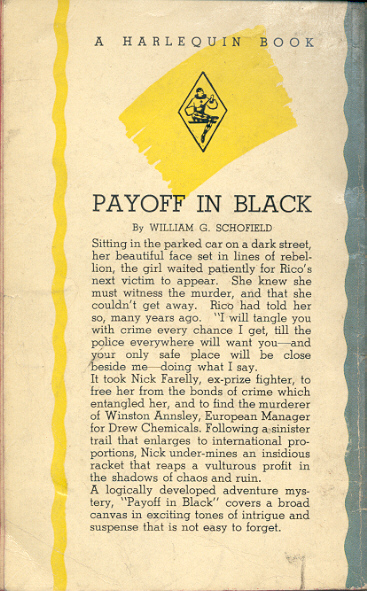 The format of the series appeals to me because it mirrors a favourite series of mine from the 1940s - White Circle Pocket, published by Toronto's Wm. 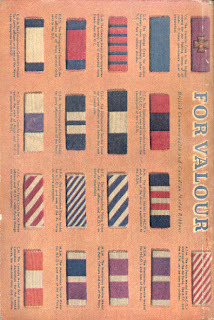 Collins Sons & Co. Canada Ltd. 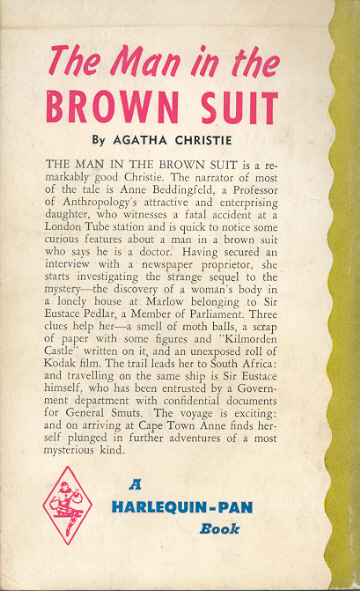 In addition to an obvious mirroring of the names the new series has a feature rarely seen today - stained edges. In this case black. 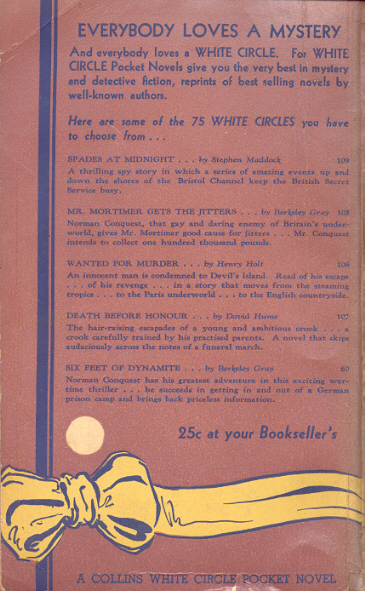 The White Circles were stained red or green/blue in the early years then red only. 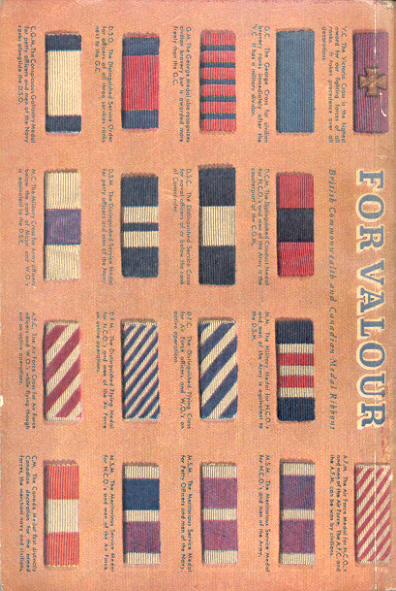 Another feature is the trim size. 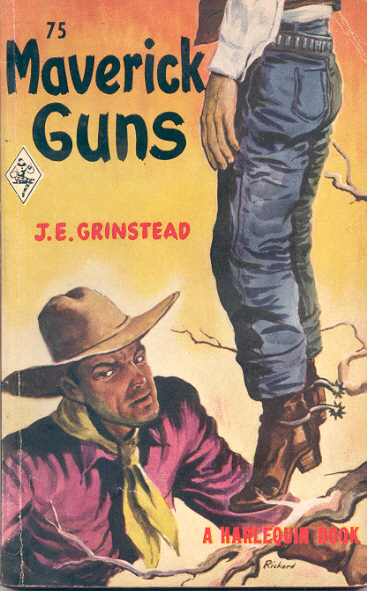 The new series is a bit larger than a mass market paperback but smaller than a trade paperback. 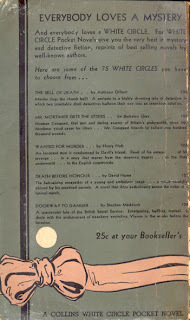 They have the feel of the well made White Circles. 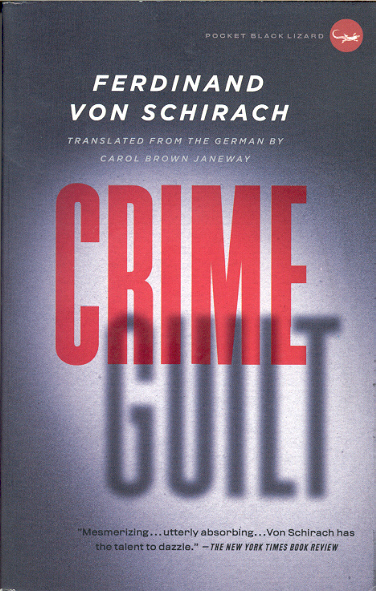 Also the new series has published in a genre that was very popular in the White Circle series - crime/thriller. 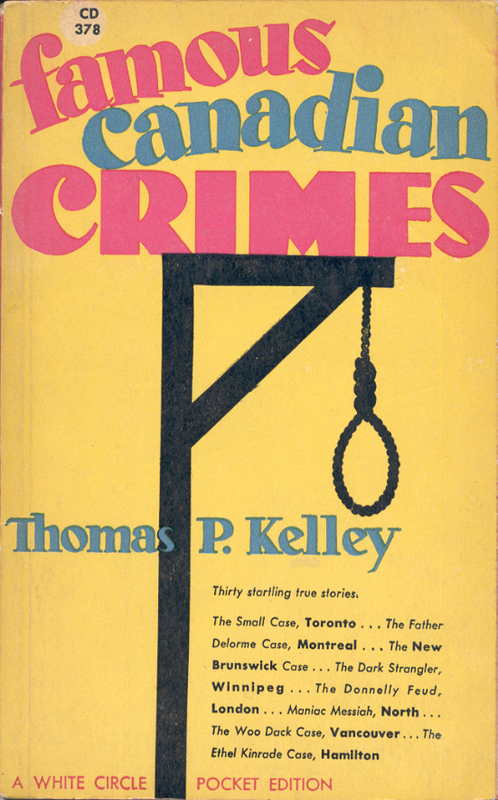 Crime and Guilt is a collection of true crime stories. 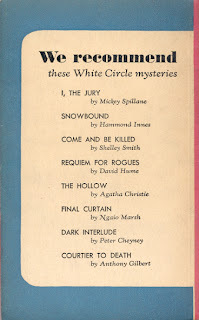 White Circle had a similar collection.